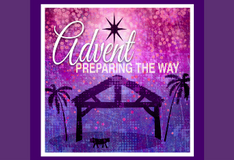 This weekend we move into the Season of Advent. 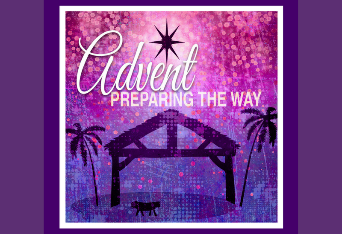 This is a time to reflect and to prepare. In coming Gospel readings, we will be reminded to be awake and to be watchful for His coming. When you are watchful, where do you find God in your everyday life? Yesterday we enjoyed spending more time with our new Kinder students for 2019. What a special time for parents as their little one heads off to 'big school'. My daughter is presently going through Orientation for Kindergarten (at St Matthew's in Page), so I am reminded of the mixture of nerves and excitement. Thank you to our current Year 5 students (our leaders for 2019) for spending time with them, connecting and supporting them as they transition. The buddy system is a support system we have in place for our Kindergarten students. More for a connection, especially early on in the year. I have been very impressed with who will be our Year 6 Leaders for 2019. Our Year 5s are currently writing letters to Mr Webb and myself, letting us know what leadership role they would like next year, the skills, ideas and strengths that they could bring to one of our four leadership groups. I know they will leave a lasting legacy at St Michael's. Exciting times ahead! Tomorrow is a Uniform Free Day. We ask that students bring in an item for their class hamper for the Fete Silent Auction next year. These items can be dropped off in the Front Office. Thank you for your support. Much appreciated. After a recent call out for nominations for Community Council for 2019, I am pleased to annouce we have secured a strong Community Council for 2019. We were overwhelmed with those interested, which I appreciated, as often in schools we struggle to find people to fill these roles. We have a great mix of existing members and new members. Our Community Council members for 2019 are; Esther Coghlan, Gabriel Walsh, Fiona Scherl, Claire Carton, Emma Bickley and Serae Love. Damien Webb and Jessica Lewis will be staff reps. I am excited to work together to continue to move St Michael's forward ensuring we are focused on improving student learning and wellbeing as well as promoting and fostering a strong, positive sense of community within the school. We thank and farewell current members of council who will be stepping down at the end of the year. Anna Lutz, who has been on council for 4 years, Stuart Duncan, who has been on council for 3 years and Jeremy Lane, who has been on council for 2 years. Over the course of this year I am so thankful to have had your support and being able to work with these incredible individuals who have such dedication and passion for making a difference at St Michael's. Thank you! In 2019 we are looking for interested parents to take the lead coordinating specific areas. 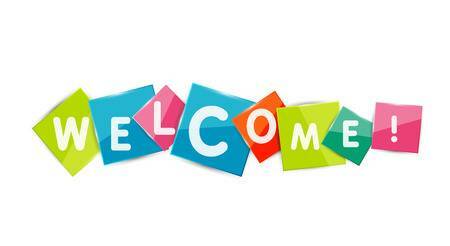 Thank you to Fiona Scadden who will take the PRN Coordinator role for 2019 and Anna Lutz will take on the Fete Coordinator role. If any parents are interested to take the lead coordinating fundraising or coordinating sustainability, please let me know. These were two other areas we were keen for a parent (or two) to take the lead. These coordinator roles will work closely with Community Council. At the end of the year we will farewell Simone Brennan (Rankin). Simone has secured an ongoing teaching position at Brindabella Christian College. Whilst sad to see Simone finish at St Michael's after two and half years, we wish her all the best and know that she will continue to do an amazing job in the future. We will farewell Simone later in the year. Congratulations to Rachel McKerrow on securing a temporary teaching position at Rosary Primary at Watson. Rachel has been with us this year. Rachel's positive and calming influence will be missed. We wish her all the best. We will farewell Rachel at the end of the year. I am please to annouce that Sarah Anderson has accepted a transfer for 2019 to join St Michael's. Sarah is currently a teacher at St Monica's. Sarah comes to us with a wealth of experience and a strong interest in Creative Arts. Sarah will be part-time on class 4 days a week with Natasha Kapantais taking the class for 1 day. Natasha is new to teaching and is currently doing casual work with us. We are excited to welcome both Sarah and Natasha to the team for 2019. I also wish to inform everyone that Sarah Medway who is currently on leave, will continue this leave in 2019 and is taking another year off. We wish her all the best in the coming year. As staffing is close to being finalised, in next week's newsletter, I will let you all know the classes that teachers will be teaching in 2019. I thank you for your patience and support with this. This night is fast approaching and so far we have over 170 people rsvp'd (please pray for great weather). As mentioned, this night is about celebrating the festive season and spending time together. The staff and community council would like to say thank you for all your support this year. Could I please ask that you add to the list whether you would be wanting a burger or sausage sandwich. We want to make sure we cater appropriately and have minimum waste at the end of the night. This just gives us a rough idea of what to order. Remember, you are most welcome to bring your own food also for the outside picnic. Also, information will be coming home next week regarding providing something for our Christmas Bake Store. In the Christmas spirit, money raised at this store will be donated to some local charities in need at this time of the year. 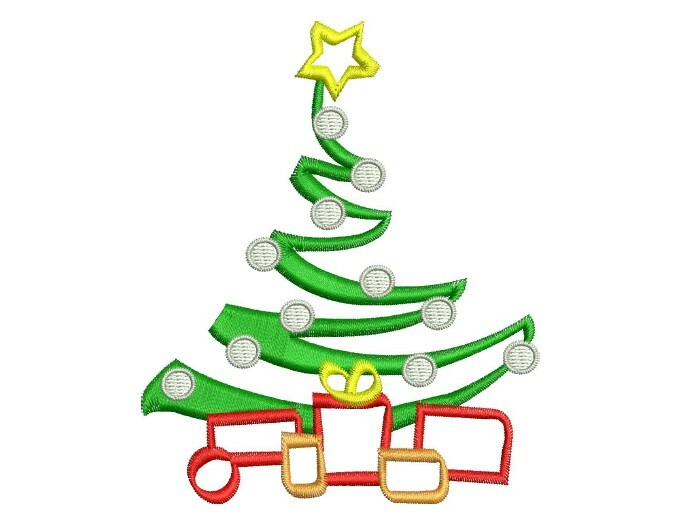 Starting on Monday, next week, (Week 8 - 3 December), our Christmas Giving Tree will be set up in the Front Office foyer. We would ask each family to donate a little something to someone in need at this time of year. All donations will be gifted to St Vincent de Paul Society for them to pass onto those across Canberra in need of some extra support. The swimming program is well underway. I visited the pool on Monday morning and all was running smoothly. Thank you to Erin Hardwicke for her work behind the scenes, organising and preparing this two week program. As the year draws to an end, we are finding more and more students not wearing the correct uniform. Whilst I appreciate that we only have 3 weeks to go, I would ask for your support to ensure students are following our uniform code. Some students diligently wear the correct uniform every day and it is unfair to them that other students choose not to. A reminder that school shoes should be black. They do not need to be leather black shoes, but they do need to be black. We have started to have students wear black sneakers with white ticks and stripes which are unacceptable. Sport shoes should be prodominantly white. When looking to purchase new shoes for next year, please follow our uniform code. 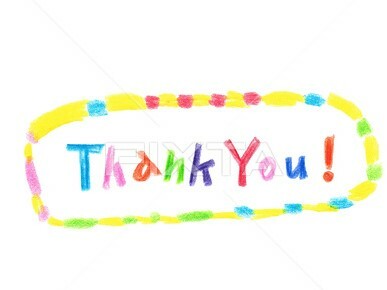 I thank you for your support. Congratulations to the following children who achieved a Harmony Award in Week 7 and will receive their award at our next assembly on 7 December. 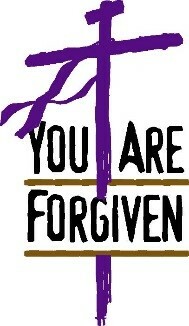 Congratulations to the children who received the Sacrament of Reconciliation for the first time last week. We look forward to 1/2M's Whole School Prayer Time this Friday 30th November. All families are welcome to join us for this celebration from 2:15 in St Michael’s Church. As in previous years at this time of the year, we like to think of those less fortunate than ourselves. From this coming Monday families are invited to bring donations of non-perishable food items or presents for our Giving Mass being held on Tuesday 11th December. Our Christmas Tree will be set up in the Front Office to place these gifts under. We look forward to your support of those in our own community for whom Christmas is a struggle instead of the joyous occasion we enjoy. Swimming lessons have started well and all students are enjoying participating. Most importantly they are improving both their confidence in the water and swimming skills. We look forward to the rest of the program. 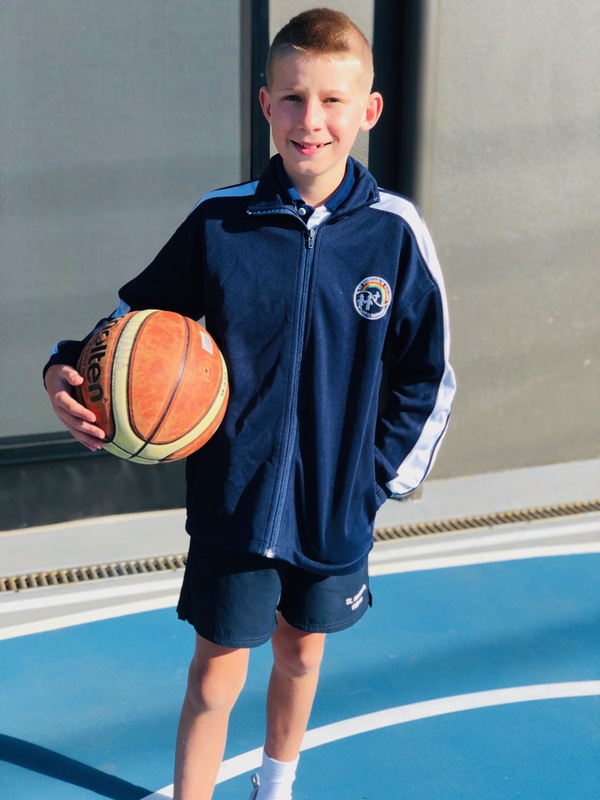 We congratulate Tad (3/4YM) for his selection to the ACT U12 Basketball Development Squad. Training and tournaments are commencing in 2019 and we wish Tad all the best for the basketball season. Our swimming carnival next year will be held at Queanbeyan Pool on the 12th March. The carnival will be for all students 8 years and up. The younger students will remain at school for a Water Fun Day. 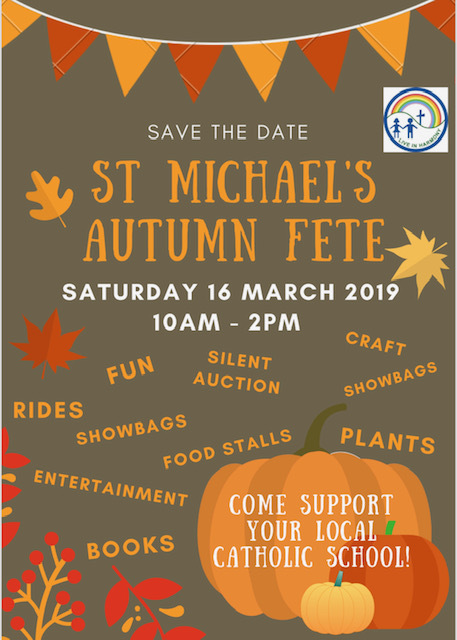 Fete news and dates for your information. If you have some jars that can be donated, please send those to the Front Office. These will be used for craft/cake store. If you have any second hand books to be donated (in good condition), these can start coming into school also. Tables will be set up on the stage in hall from Week 1, and books can be placed in these containers. In the week before the fete, information will come home regarding baking items for the cake store. 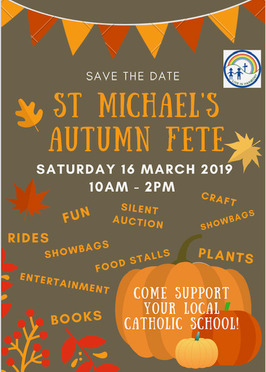 If any parents are in a position with their business or company to be able to donate any vouchers, services or products, we would be very thankful. We will heavily promote these businesses/companies throughout the term via our Facebook page, newsletter and website. Any support you can offer would be greatly appreciated.